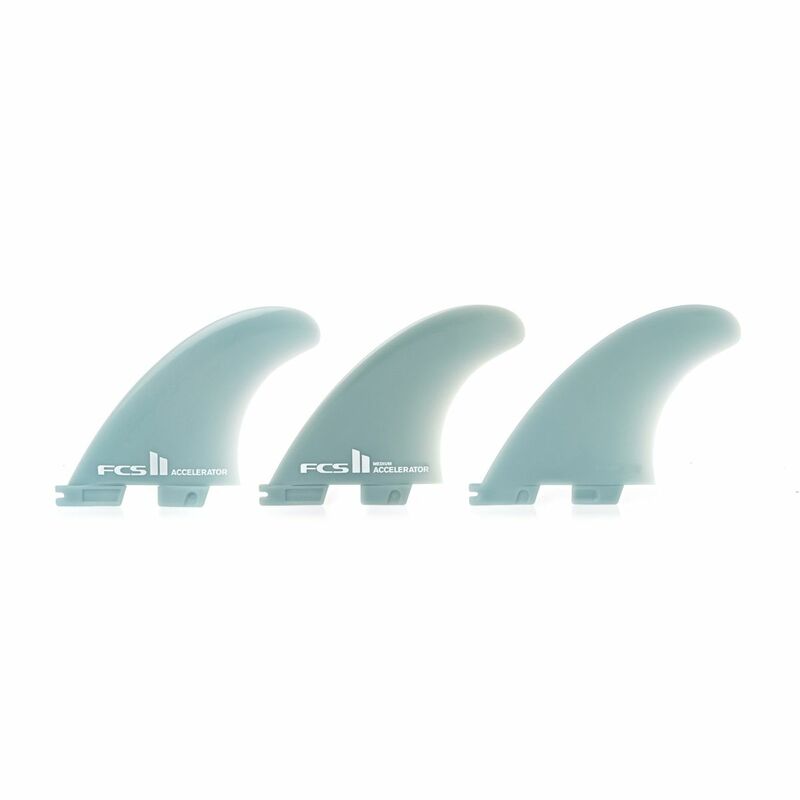 Shop / Surfboards and Accessories / Fins / Fin Accessories / FCS II (keyless) / FCS II Accelerator Glass Flex Side Fins – Medium. 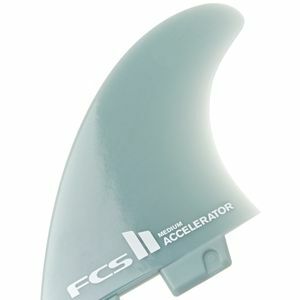 FCS II Accelerator Glass Flex Side Fins – Medium. The Accelerator is a new design side bite used for longboards, SUP’s or as quad rears. Medium longboard side bite designed to add speed, stability and control to any 2 + 1 set up. We suggest these smaller side bites for a looser feel, or see other side bite options for different flex or feel. Use a large side bite in overhead waves.